১ | Submitted by Shashtha Pandava on Mon, 11/02/2019 - 1:04pm. ২ | Submitted by খেলায়েত (not verified) on Tue, 12/02/2019 - 9:58pm. ৩ | Submitted by Shashtha Pandava on Wed, 13/02/2019 - 12:24pm. ৪ | Submitted by tareqanu on Tue, 12/02/2019 - 12:42pm. ৫ | Submitted by খেলায়েত (not verified) on Tue, 12/02/2019 - 10:00pm. ৬ | Submitted by aam [Guest] on Tue, 12/02/2019 - 12:48pm. 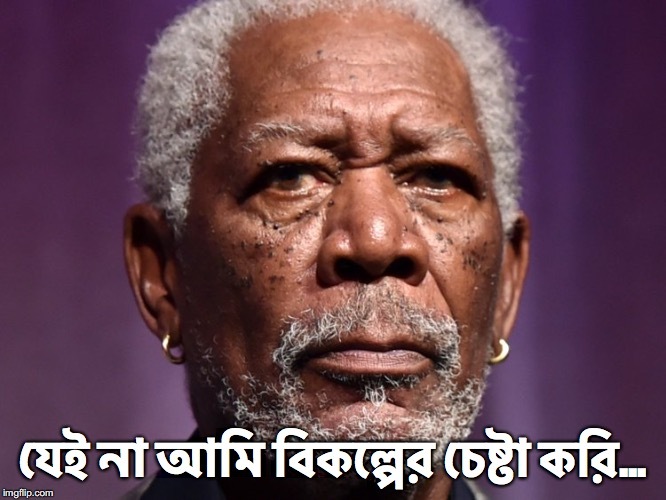 ৭ | Submitted by খেলায়েত (not verified) on Tue, 12/02/2019 - 10:07pm. ৮ | Submitted by aam [Guest] on Tue, 12/02/2019 - 11:12pm. ৯ | Submitted by mahbub on Wed, 13/02/2019 - 2:41pm. ১০ | Submitted by নিহন (not verified) on Thu, 14/02/2019 - 10:51am. ১১ | Submitted by Shashtha Pandava on Sat, 16/02/2019 - 12:20pm. ১২ | Submitted by monmajhi [Guest] on Sat, 16/02/2019 - 2:14pm. ১৩ | Submitted by Shashtha Pandava on Sun, 17/02/2019 - 11:01am. ১৪ | Submitted by monmajhi [Guest] on Thu, 21/02/2019 - 2:25pm. ১৫ | Submitted by silent_watcher [Guest] on Thu, 14/02/2019 - 6:59pm. ১৬ | Submitted by himu on Wed, 20/02/2019 - 1:03am. ১৭ | Submitted by silent_watcher [Guest] on Wed, 20/02/2019 - 3:19pm. ১৮ | Submitted by monmajhi [Guest] on Thu, 21/02/2019 - 3:32pm. ১৯ | Submitted by monmajhi [Guest] on Thu, 21/02/2019 - 3:50pm. ২০ | Submitted by himu on Fri, 22/02/2019 - 2:06am. ২১ | Submitted by monmajhi [Guest] on Sat, 23/02/2019 - 12:56am. ২২ | Submitted by Shashtha Pandava on Sat, 23/02/2019 - 11:16am. ২৩ | Submitted by monmajhi [Guest] on Sat, 23/02/2019 - 2:29pm. ২৪ | Submitted by Shashtha Pandava on Sat, 23/02/2019 - 4:42pm. ২৫ | Submitted by monmajhi [Guest] on Sat, 23/02/2019 - 5:48pm.